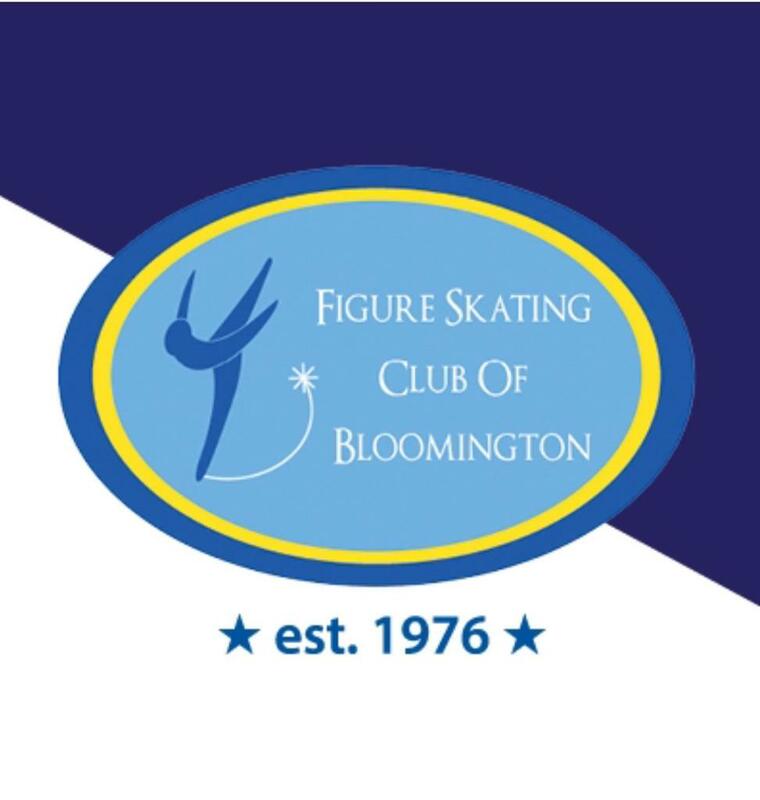 The Figure Skating Club of Bloomington provides skaters the expertise, training and support to reach their full potential. This commitment to excellence has produced more than 65 Minnesota State Champions and over 20 national and international competitors. 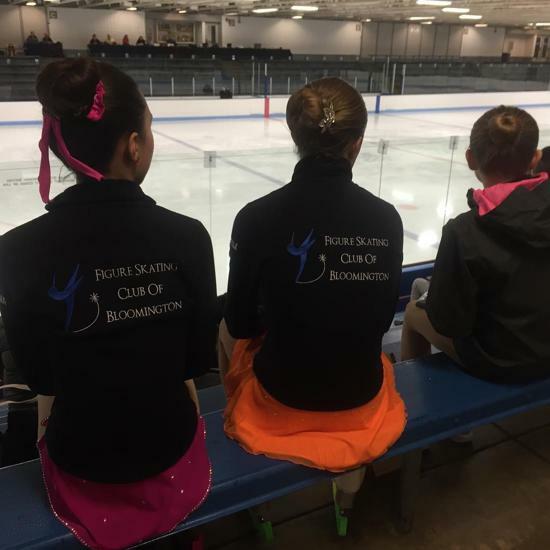 Registration is open for 2019 Skate Bloomington coming April 26-27 2019. Entry Deadline is March 31st! We can't wait to see you there! Congratulations Ellie Reissner on Passing your Senior Moves in the Field. Congratulations Ava Roy on Passing your Senior Moves in the Field. Do you have pictures of your skater? We would love to hear from you. Ideas for photos are practice, skating events, competitions, shows. 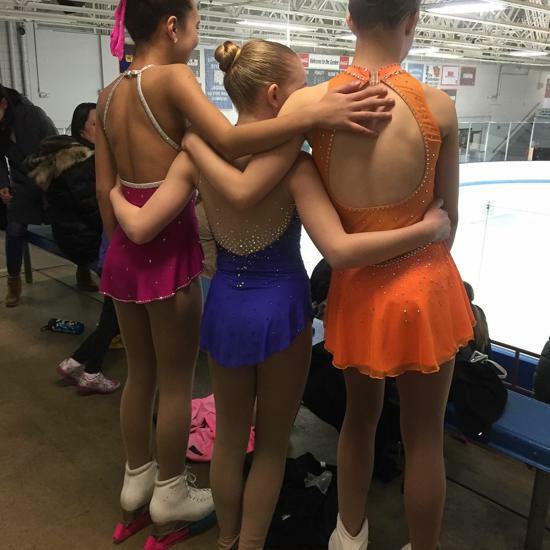 You can email your photos to Kate Charbonneau at sk8coachkate@gmail.com. Please include name and event and who took the picture. 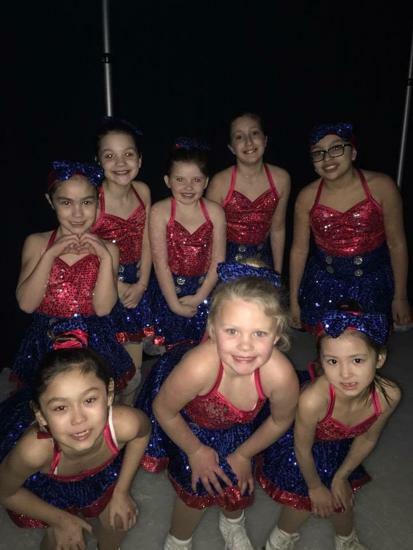 Once skaters have progressed through group “learn to skate” classes, Junior Club offers a great way for kids ages 4-8 to continue to develop their figure skating skills. Rather than large group classes, Junior Club members learn from a great staff of coaches in smaller groups or private lessons. 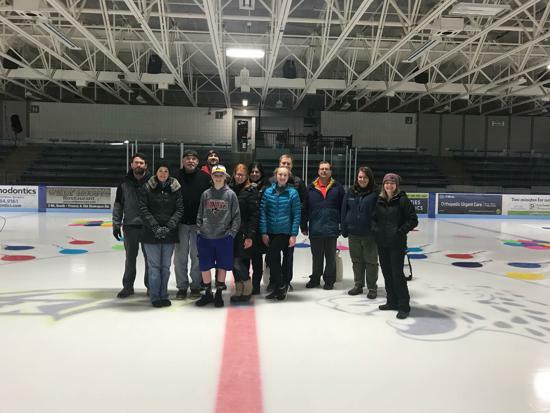 The Bloomington Ice Garden Skate School offers skating lessons year-round for people of all ages and abilities. Find the class that works for your level and schedule.